With Steve Smith and David Warner being thrown out of the IPL 2018 due to their names surfacing in the Ball-tampering scandal. Rajasthan Royals and Sunrisers Hyderabad have managed to replace their captains with Ajinkya Rahane and Kiwi skipper Kane Williamson who will now lead Rajasthan Royals and Sunrisers Hyderabad respectively. With Rajasthan Royals losing out on their best batsman in Smith Steve, they are looking for his replacement. Hyderabad are also looking to fill in the huge gap that has been created due to the departure of David Warner. Rajasthan Royals are now acting swiftly and looking towards South Africa to find a replacement for Steve Smith. 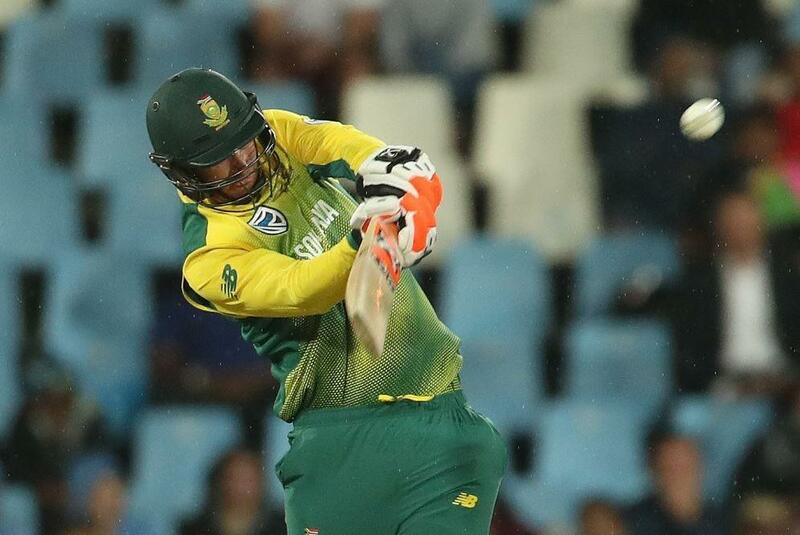 Now, Rajasthan Royals is looking to rope in South African Wicketkeeper batsman Heinrich Klassen as the replacement for Steve Smith, if the reports from Cricbuzz are to be believed. While the spinners are set to play a crucial role in the league, Klassen, who can play spin well will play a significant role in filling the vacuum created by the departure of Steve Smith. Klassen is the player, who tops the list when it comes to replacing Steve Smith. Klassen, who demonstrated his ability to play in limited overs format against India by playing an array of shots against the quality Indian spin attack. Klassen when asked about his decision to play for Rajasthan, answered a 'Yes' in an excited voice, according to Cricbuzz. 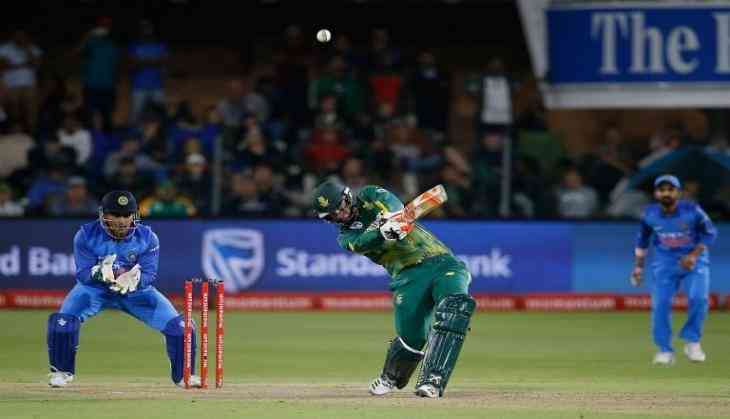 Rajasthan Royals is also considering options with Joe Root and Hasim Amla on their list but with Smith set to come back in the next season, they would want to avoid having players of same ability for next three years. Interestingly, Klassen would cost the Franchise only Rs 50 lakhs that is his base price.